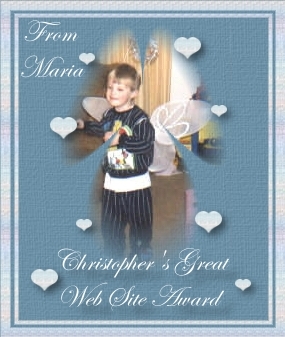 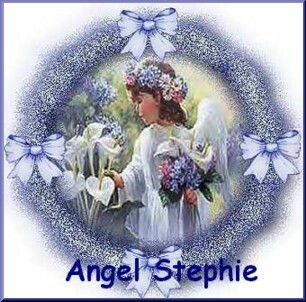 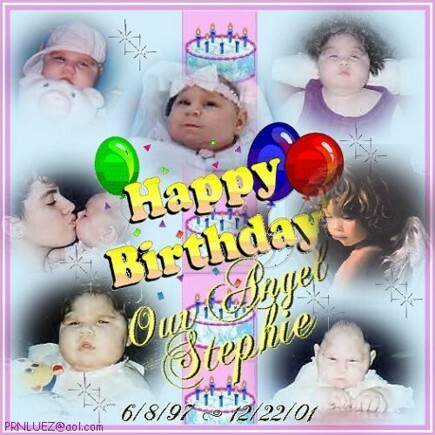 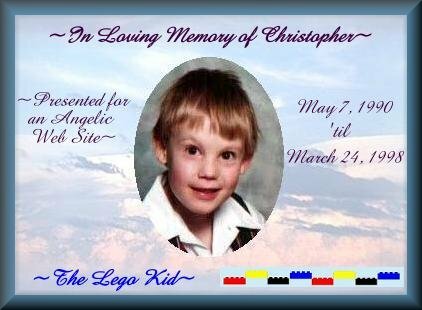 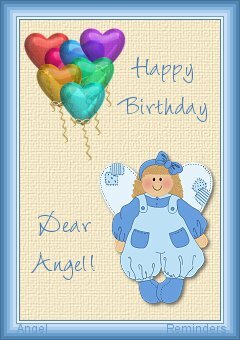 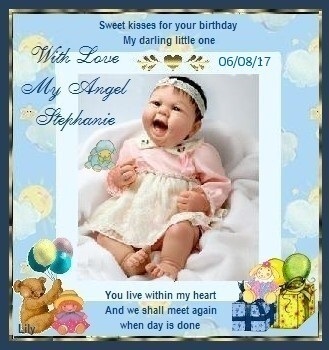 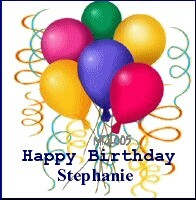 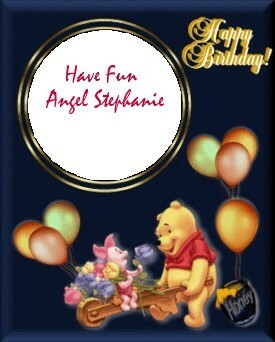 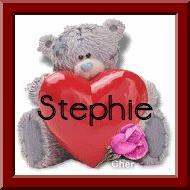 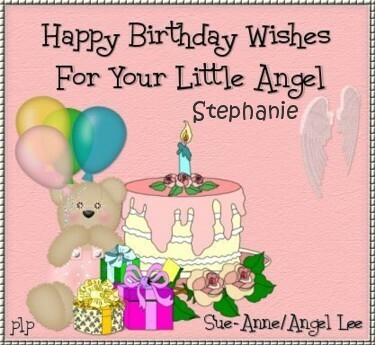 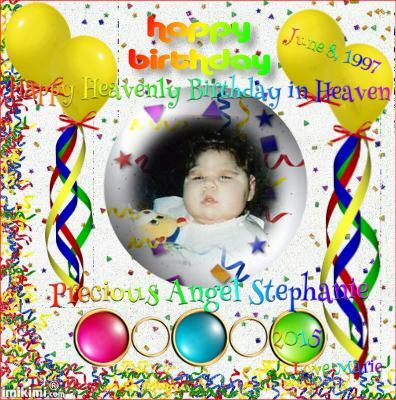 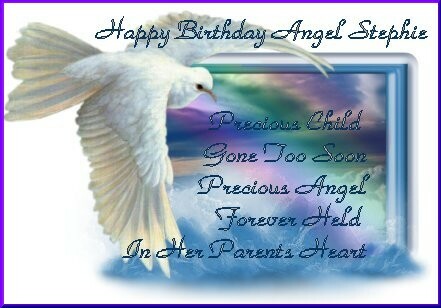 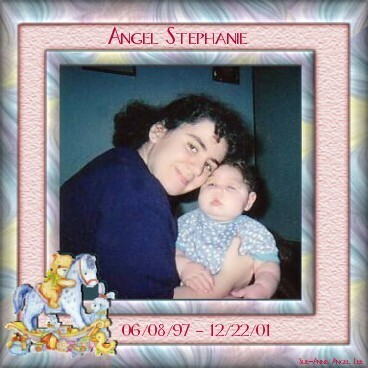 This special birthday gift for Angel Stephanie is from my friend Marie. 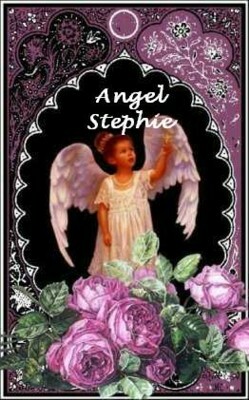 This is a beautiful and loving gift for Angel Stephanie from my dear friend, Carol, mom to Angel Michael. 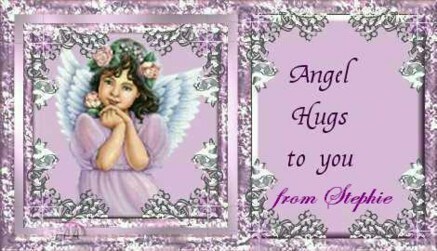 Even though you must remain so very far away. 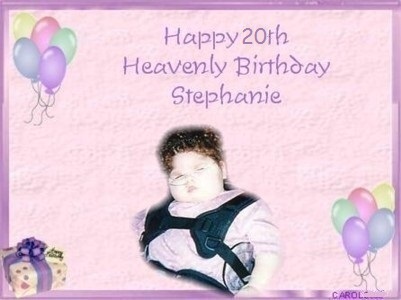 But you had to go away-up through heaven's door. 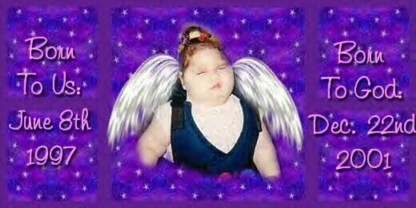 God has given you this fate. 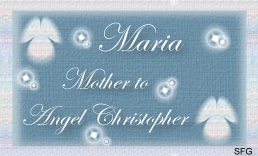 And, When my days are over, in a flash-I will be there. 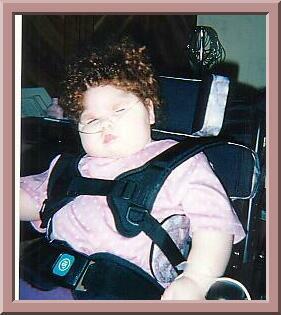 Pure unbounding joy! 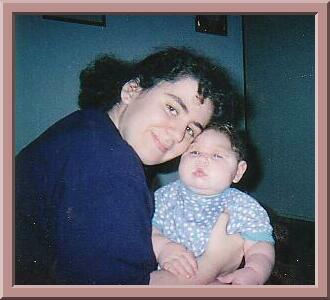 We'll never have to part. 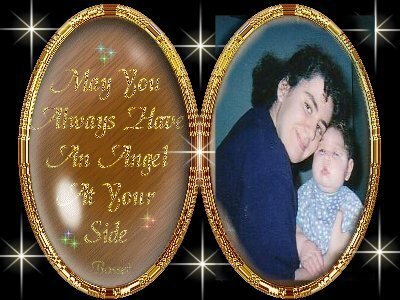 You'll be right by my side-And not just in my heart. 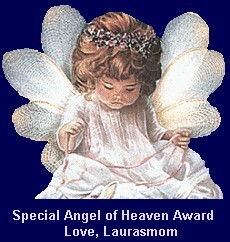 Our parting is but a moment compared to eternity." 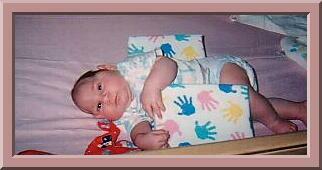 Here is a picture of our tylerallen. 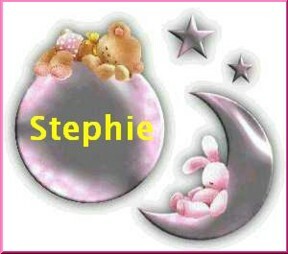 My son was born 10-16-09, 7 lbs 11 oz, 19 inches. 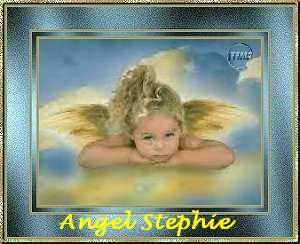 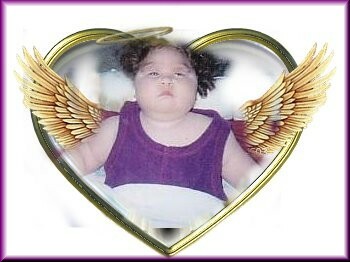 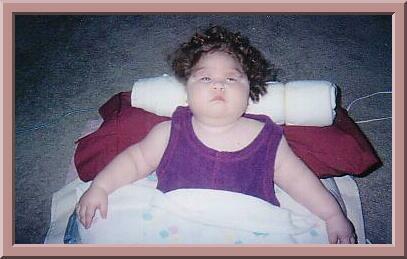 and I do believe that Stephanie really was a special little angel that came only for a while for us to learn something. 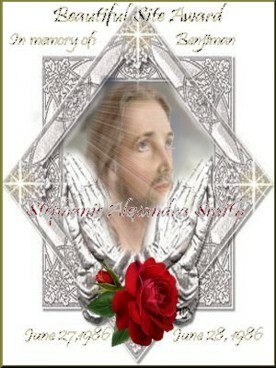 God bless your broken heart. 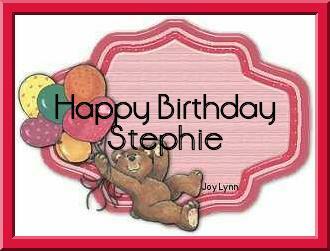 with the tags for Stephanie's page.